1221 Kenwood Avenue North has a Walk Score of 52 out of 100. This location is Somewhat Walkable so some errands can be accomplished on foot. This location is in the Greater Woodlawn neighborhood in St. Petersburg. 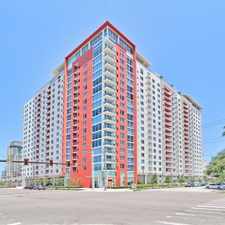 Nearby parks include Woodlawn Park, Crescent Lake Park and Crescent Lake Park. Explore how far you can travel by car, bus, bike and foot from 1221 Kenwood Avenue North. 1221 Kenwood Avenue North is in the Greater Woodlawn neighborhood. 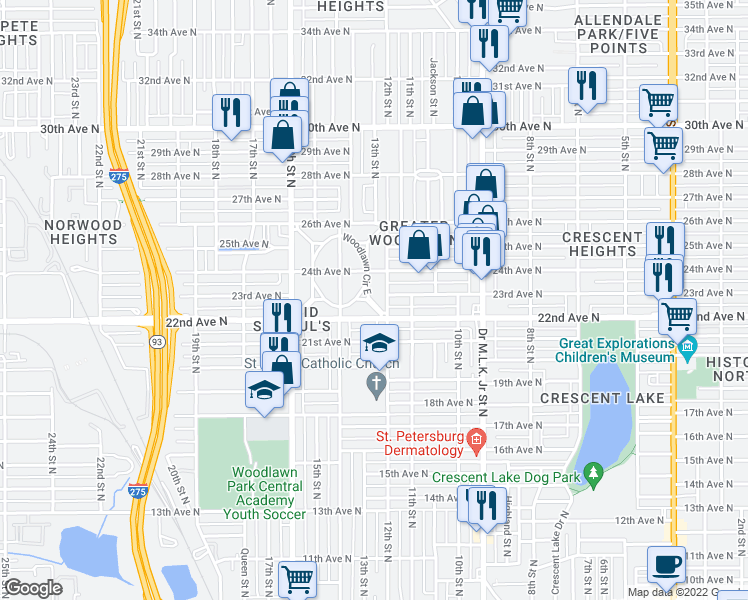 Greater Woodlawn is the 22nd most walkable neighborhood in St. Petersburg with a neighborhood Walk Score of 59.